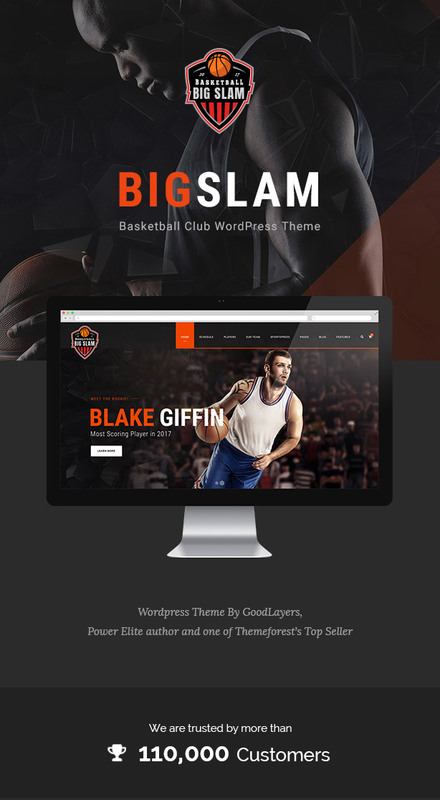 Big Slam features with the latest version of super powerful & customizable framework by GoodLayers. For almost a year, we have been developed our theme’s core, gathered every feedbacks from customers and put everything into this framework. It also comes with the most powerful drag drop page builder. 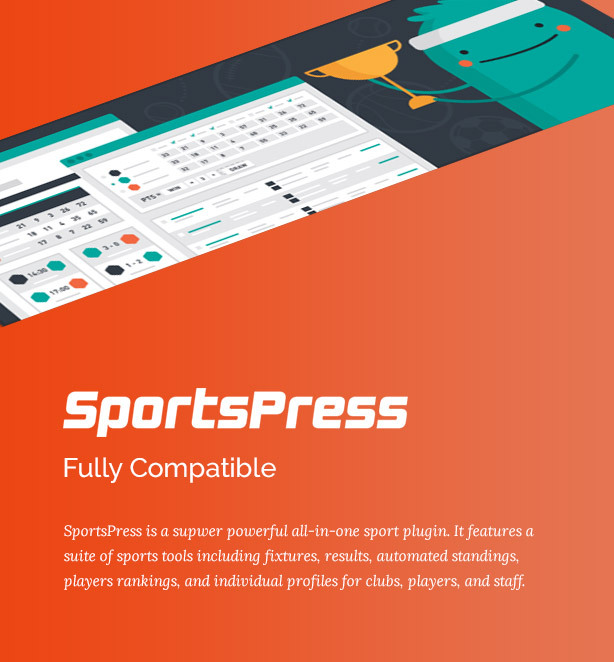 It is super flexible with tons of great features such as background wrapper options, custom skin color for specific item wrapper, three view modes(live, preview, block), ajax page builder saving, pre built pages and blocks and much more. Big Slam also featured with Revolution Slider($19 Value included for free! ), the most powerful drag-drop slider creator. – Unlimited Sidebars – Create sidebard and assign to individual pages/posts easily. 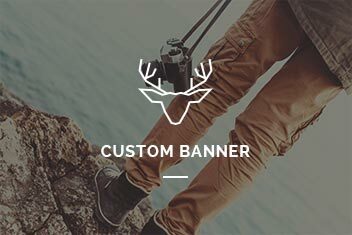 – Create Thumbnail Size – allow to you crate custom thumbnail size to be used in portfolio, blog, gallery and in many other image elements.